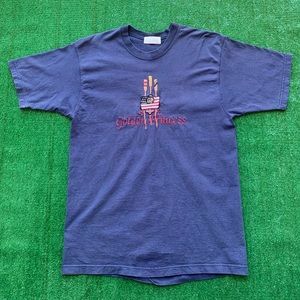 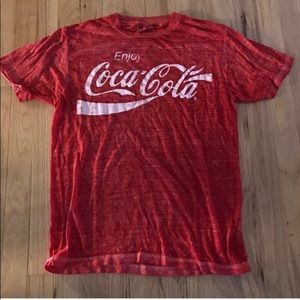 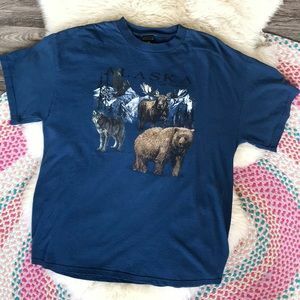 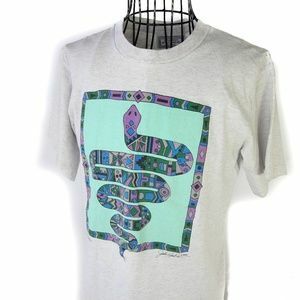 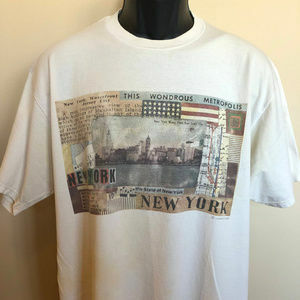 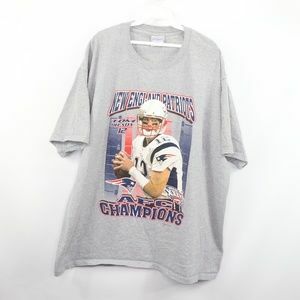 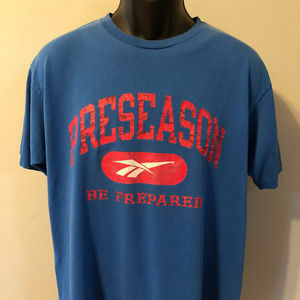 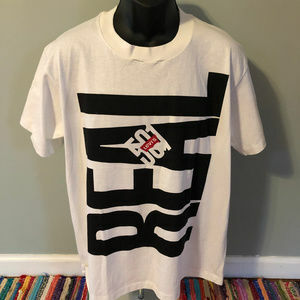 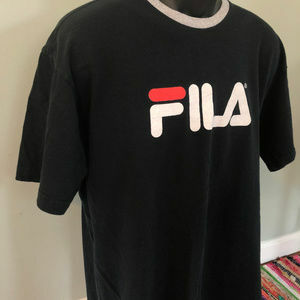 Vintage 1980s Fila Tee Shirt Classic AF... 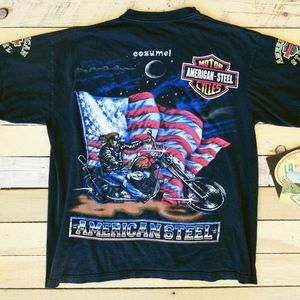 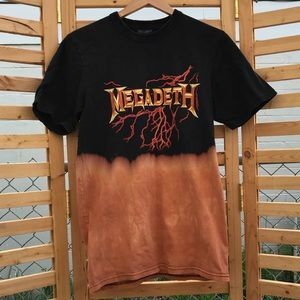 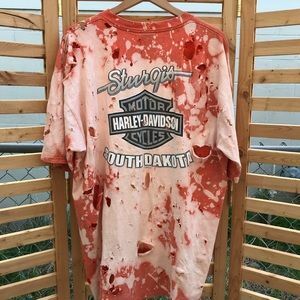 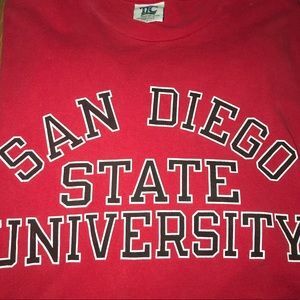 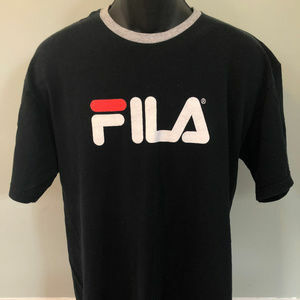 Still in style to this day. 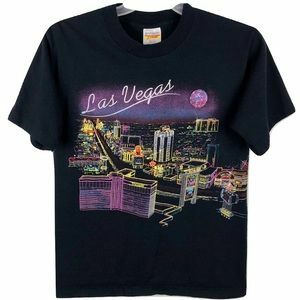 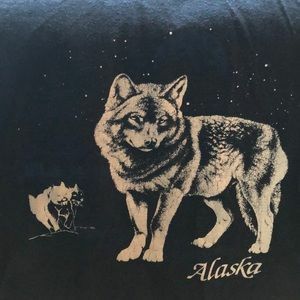 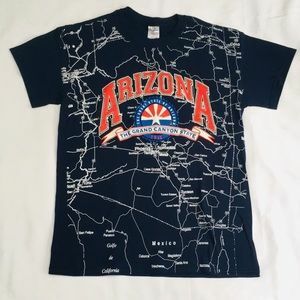 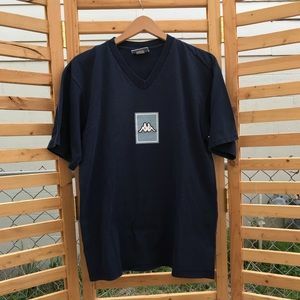 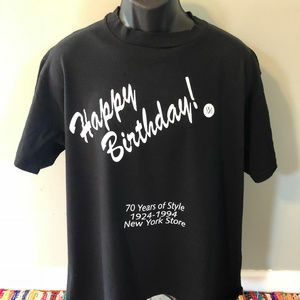 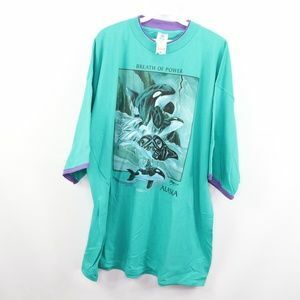 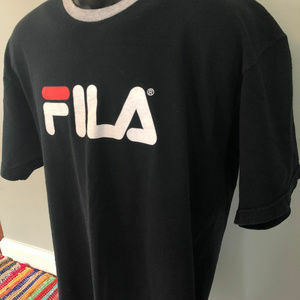 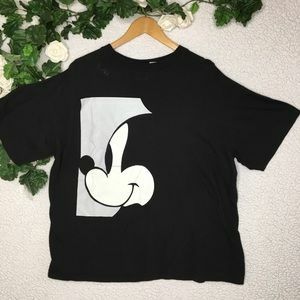 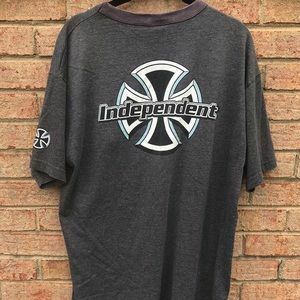 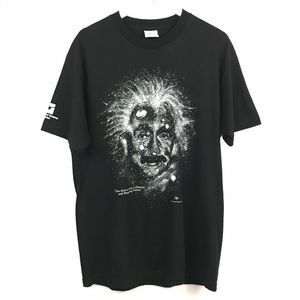 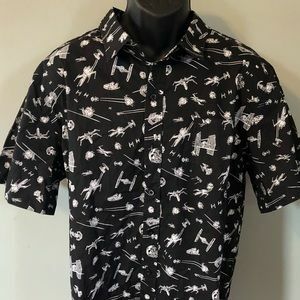 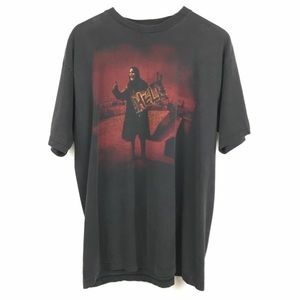 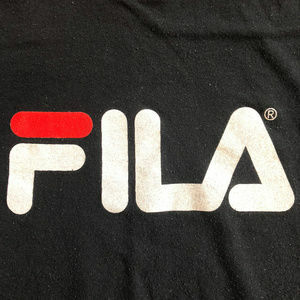 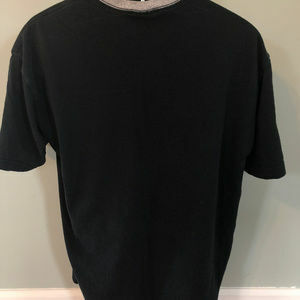 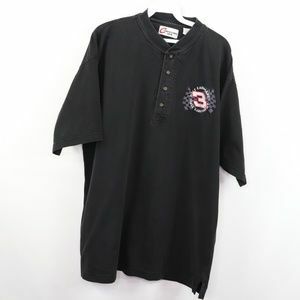 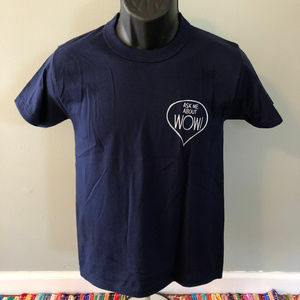 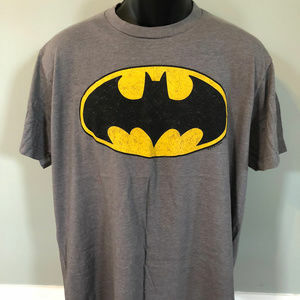 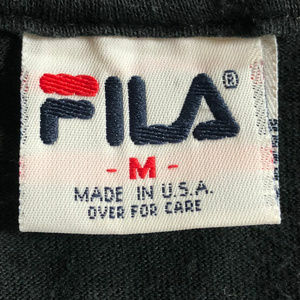 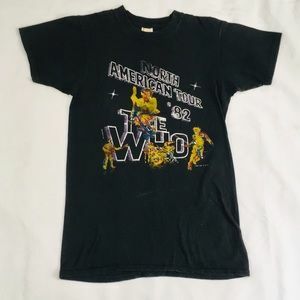 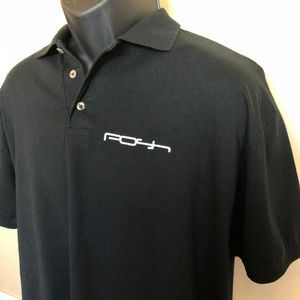 ♥♥♥ Color: Black MADE IN USA Material: 100% Cotton Condition: Excellent Vintage ✂-----Measurements Tag: FILA Fits like: Medium // Large Chest: 21" Sleeves: 16" Length: 29"